1. 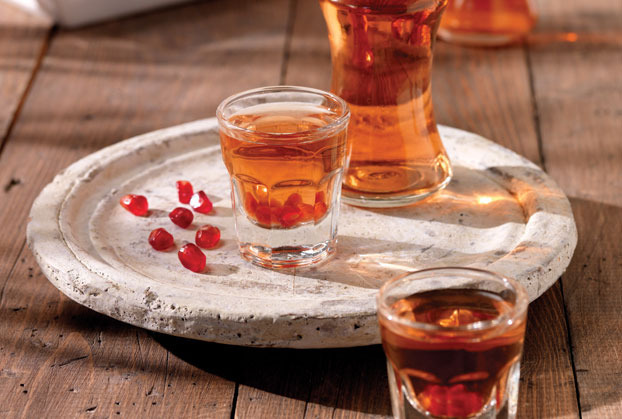 Put the pomengranate arils in a glass jar, add the brandy, tsipouro, sugar and cinnamon stick and seal it. 2. 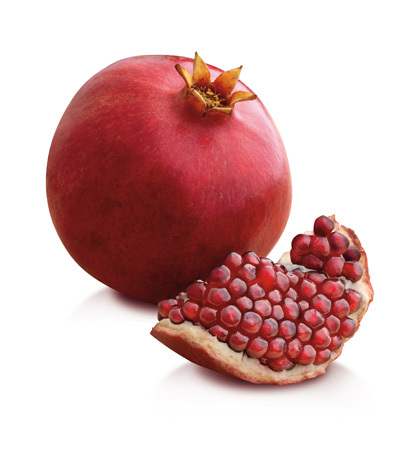 Steep and macerate the pomengranate arils for 20-25 days, gently shaking them on a regular basis to help the sugar dissolve. 3. Using a gauge filter the liqueur into elegant bottles. 4. To get a more vivid ruby colour add 1 tablespoon of grenadine.